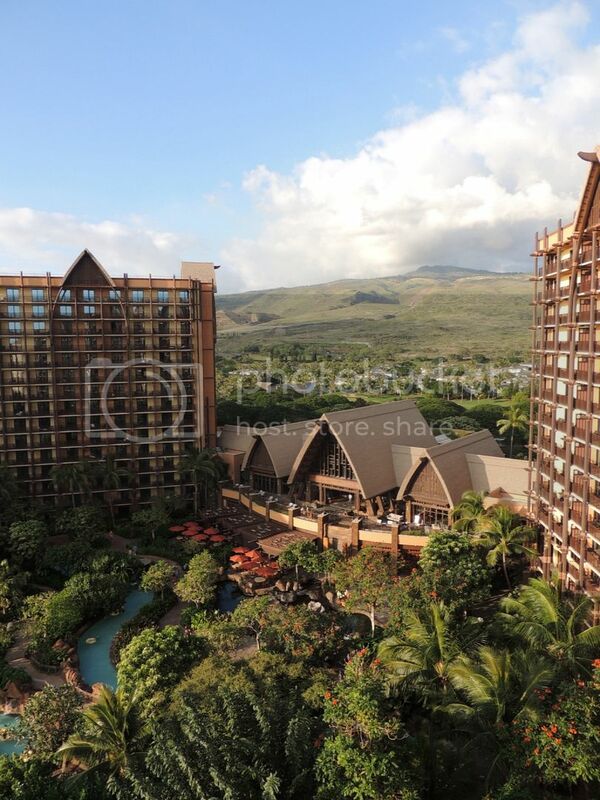 Aulani, a Disney Resort and Spa, is the 11th resort in the Disney Vacation Club system. The first phase of the resort opened on August 29, 2011, and the second phase opened on November 15, 2011. The third and final phase opened Winter 2013. 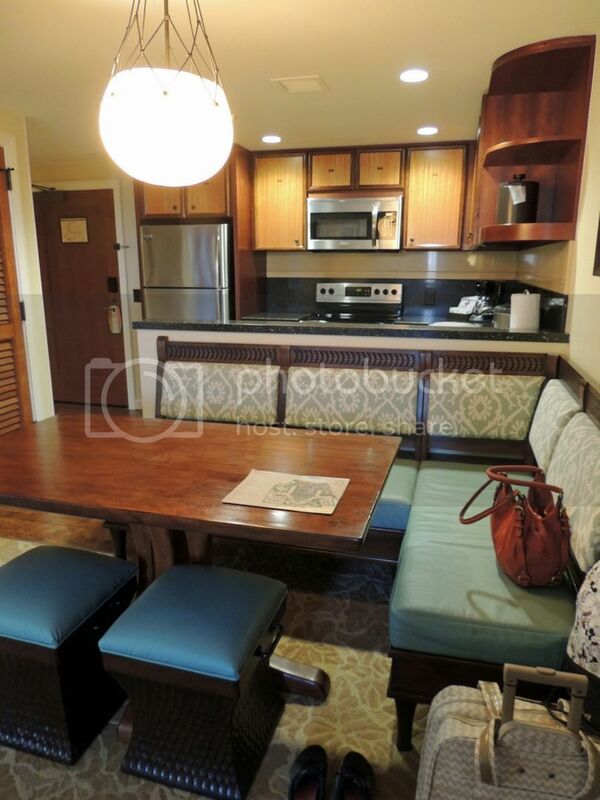 Aulani has 459 DVC Vacation Homes and 8 Hotel Rooms. 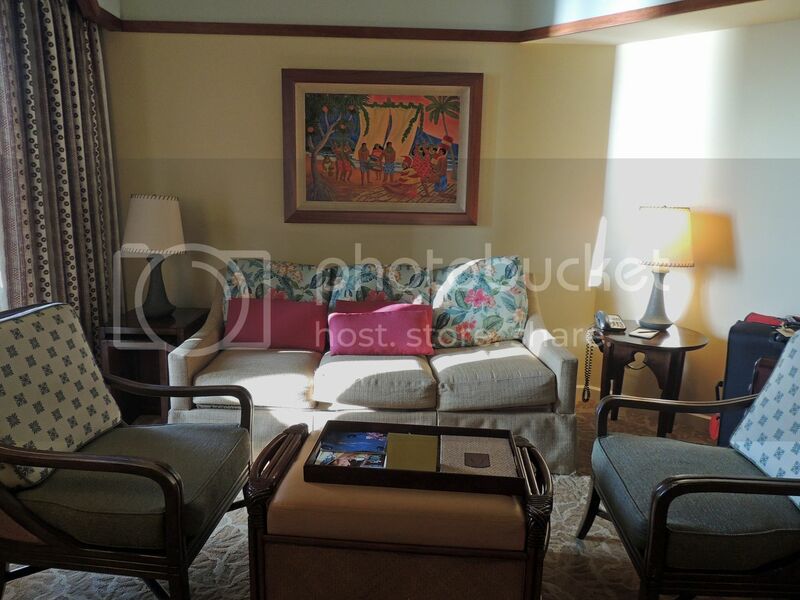 The DVC Vacation Homes include 20 three-bedroom Grand Villas, 1 dedicated studio, and 438 two-bedroom villas, of which 246 can be configured as 'lock off' 'villas, meaning they can be booked as two-bedroom villas, studios, or one-bedroom villas. 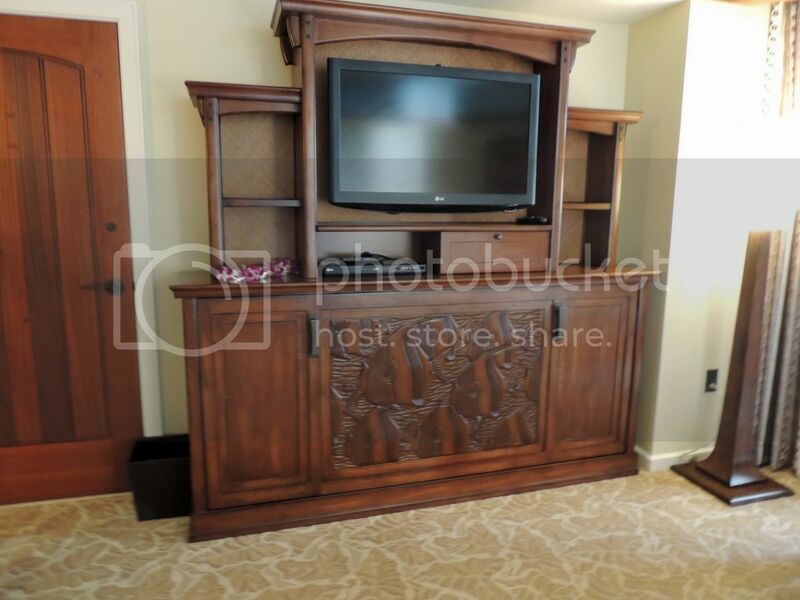 Aulani has four different view categories. Standard View includes either a view of the conference center, parking lot, or parking garage from the room or balcony. Island View includes at least a partial view of the mountains, spa, or landscaping from the room or balcony. Pool View includes at least a partial view of the pool, courtyards, water features, or landscaping from the room or balcony. Ocean View includes at least a partial view of the ocean from the room or balcony. The following chart shows the number and type of villas in each phase by view category. Phase 2 is in the Waianae Building and is on the left side of the resort when looking from the ocean. The even numbered villas face Aulani's pool and the ocean. The odd numbered villas face outward and the upper floors have ocean views. Phase 2 has 11 Grand Villas which are on the end cap of the Waianae Building and face the ocean. 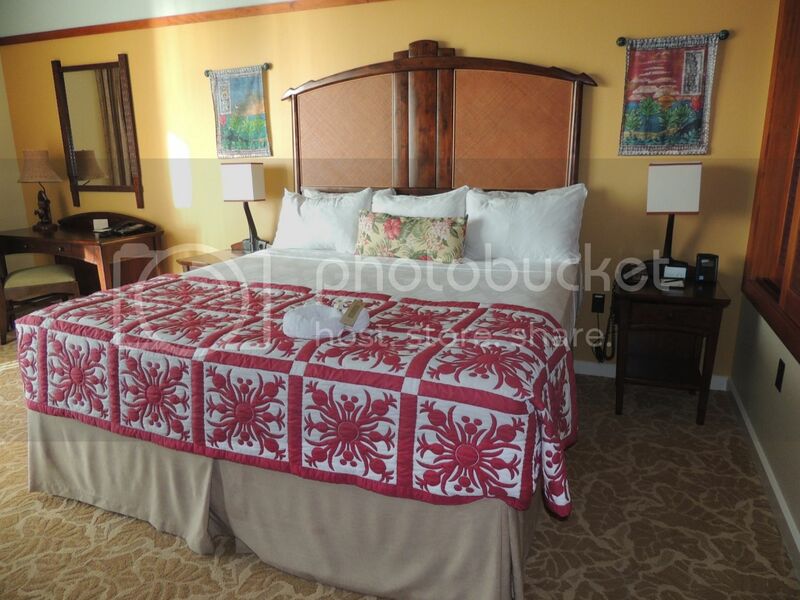 Phase 3, which started to be used in early October 2012, is the largest of Aulani's three phases. It is an L-shaped building that is on the right side of the resort when looking from the ocean. The short wing, which is closer to the lobby, has even numbered villas that face the island or the ocean, and odd numbered villas that face other structures or the island. The Phase 3 long wing has even numbered villas that face Aulani's pool and ocean, and odd numbered villas that face the island. There are also a few odd numbered villas on the higher floors that face the ocean. Phase 3 has 10 Grand Villas which are on the end cap of the Phase 3 Building. The following diagrams show the View category for each villa. Column headers indicate the type of accommodation, such a Grand Villa, dedicated two-bedroom, or lock off two-bedroom. Note: The 8 Aulani Hotel Rooms are located in the Hotel Wing of the resort and do not appear on the charts below. These rooms are classified as Standard View and face the parking garage. There is symmetry in the layout of most of the villas at Aulani, resulting in the same type of accommodation stacked on top of each other. For example, in the Waianae Building, the villas with room numbers ending in '02' are all dedicated two-bedroom villas. The exception is with villas 164 and 264 in the Phase 3 Building. They are dedicated two-bedroom villas, while the other villas numbered xx64 on the floors above are lock off two bedroom villas. When looking at the diagrams, note that the Waianae Building and the long wing of the Phase 3 Building are tapered. The parts closest to the lobby extend to the 16th floor, but the buildings taper down to the 14th floor and the 11th floor as they approach the ocean. 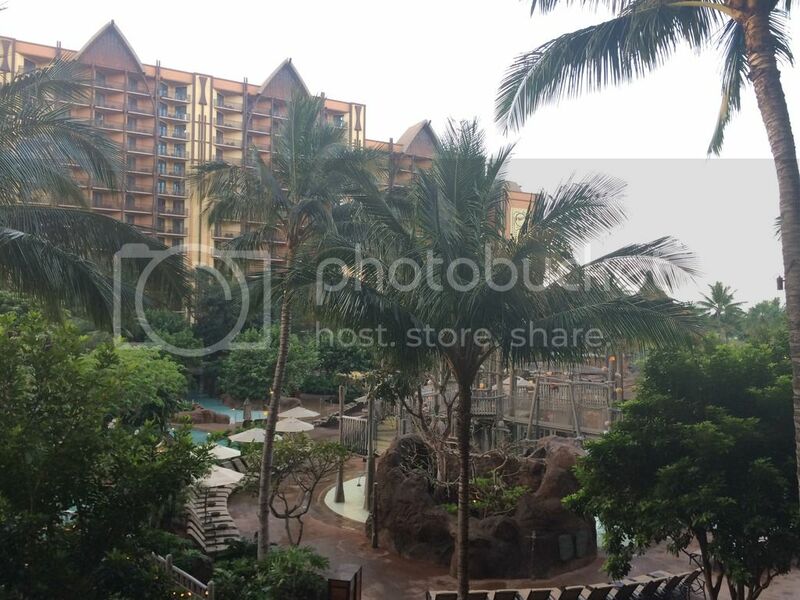 When you visit Aulani, it would be helpful if you post photos of the view from your villa to this thread. If you have any questions, or if you notice any discrepancies or errors in these diagrams, please let me know. Villa 504: Pool View Studio. More photos here. Villa 552: Pool View One-Bedroom More photos. Villa 567/569: Standard View Lock-off Two-Bedroom More photos. Villa 801: Ocean View Grand Villa; more photos here; and Video, too! MiniMN and Miggee like this. Thank you Mod's for making this a sticky! 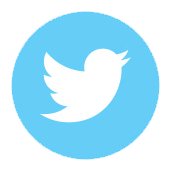 Such great info here which should help folks trying to decide what category room to book and a location to request. keaster and OKW Lover like this. Thanks for contributing your photo, jodybird511! 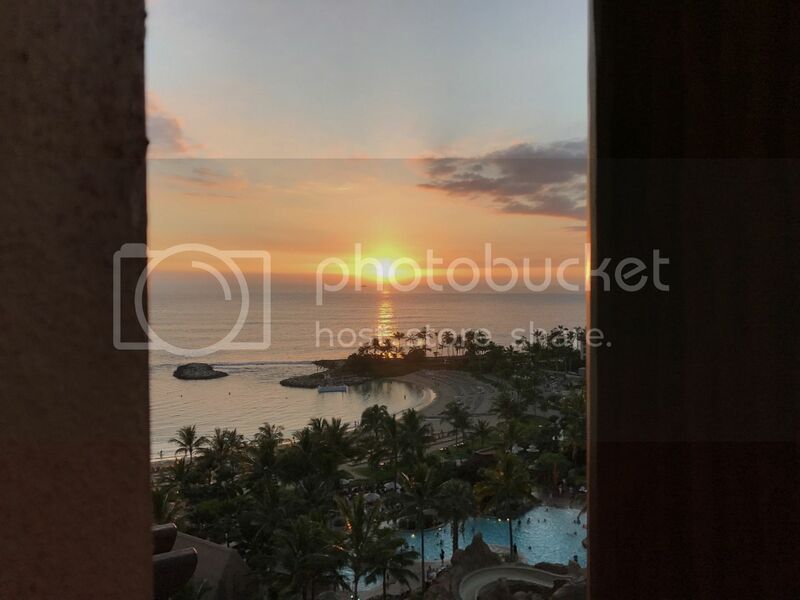 It appears you had a very good view from your villa of Aulani's new luau. Indeed! We were able to watch the luau and the outdoor movies from our balcony! We are headed here in august for our honeymoon! I can't wait!!! 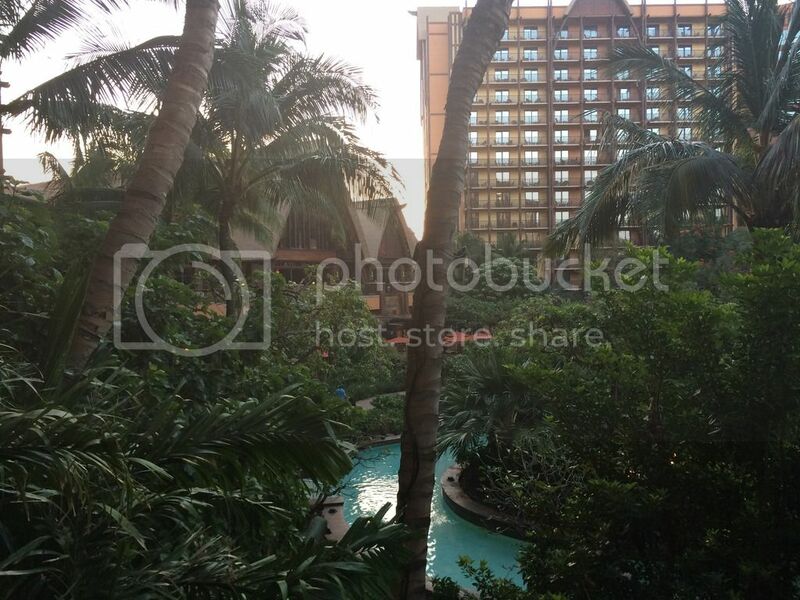 We are heading back to Aulani in March and have a pool view booked. 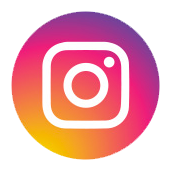 Will post pics when we are there! Our view of rm 660. I loved the long balcony! Would it have been nicer to be a few stories higher? Sure, but it was still great. We had a great view of the fireworks show. I don't know if it is a common thing or for the special corporate party happening on the lawn but it was great! It was also great to star gaze. @Janrantoo2 thanks for that picture. 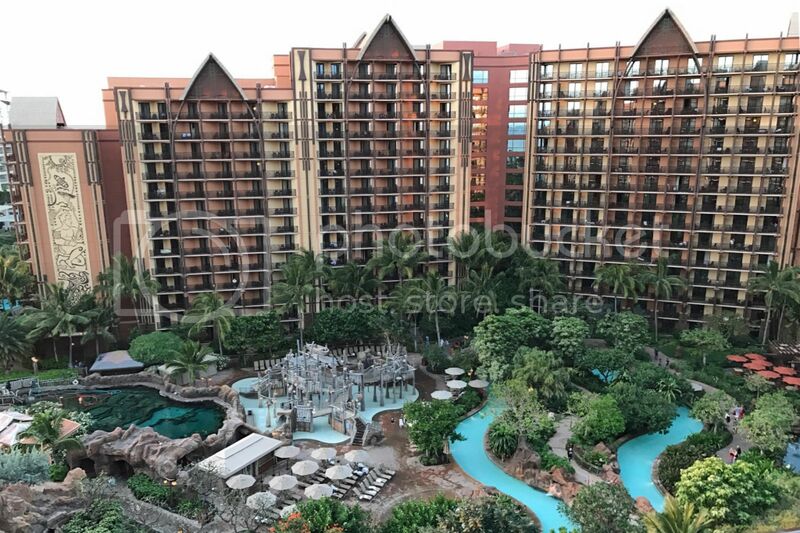 We regularly get questions about how high you need to be to see over the trees at Aulani and this is a great illustration that floor 7 or higher is the answer. At least until the trees get taller. Thanks for sharing your photo, Janrantoo2! Villa #660 was already on the list, but we welcome more photos. Sometimes, links to photos are lost over time so its always nice to have extra photos available. 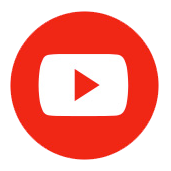 Also, views can change over time, such as trees or shrubs growing over time, so its interesting to see if the views are different over the years. Fireworks? Were you there for new years? Here's our view from 1674, an ocean view dedicated 2-bedroom. Wasn't a problem for us because we spent most of the time on the living room balcony. Our room (1276, a one-bedroom ocean view) is in the Ewe tower (the left one when you're looking at the ocean from the lobby) on the 12th floor, we had a fantastic ocean view. We had booked a one-bedroom – but we were surprised it was a king! 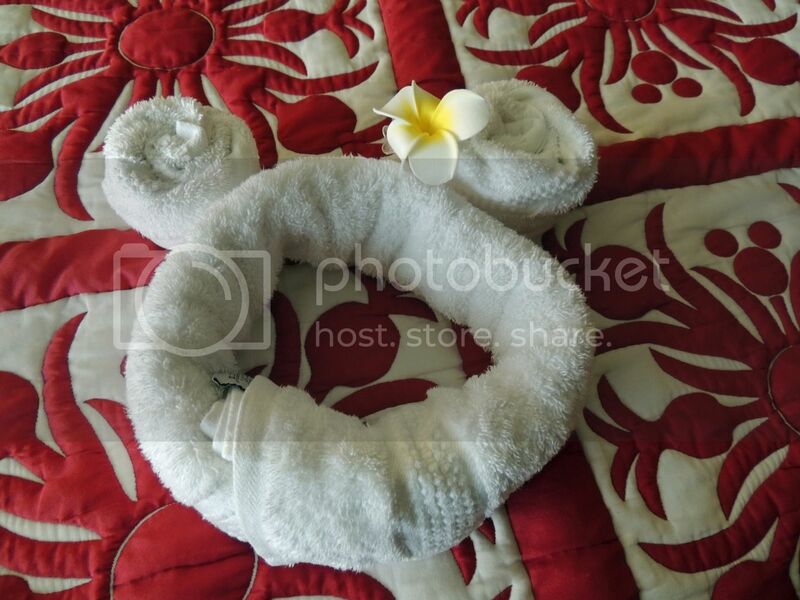 Even the towel Mickeys are Hawaiian! Eve’s bed is folded up behind the beautiful angel fish carving on the entertainment center. We didn’t use it – but the sofa folds out, too. Another reason we chose a one-bedroom – the kitchen! 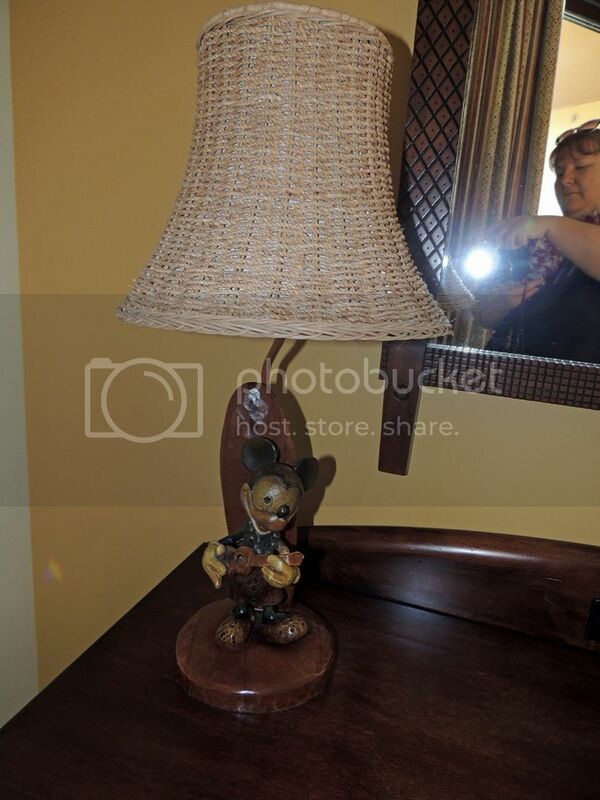 Cool detail on the lamp – it only shows when the lamp is turned on! 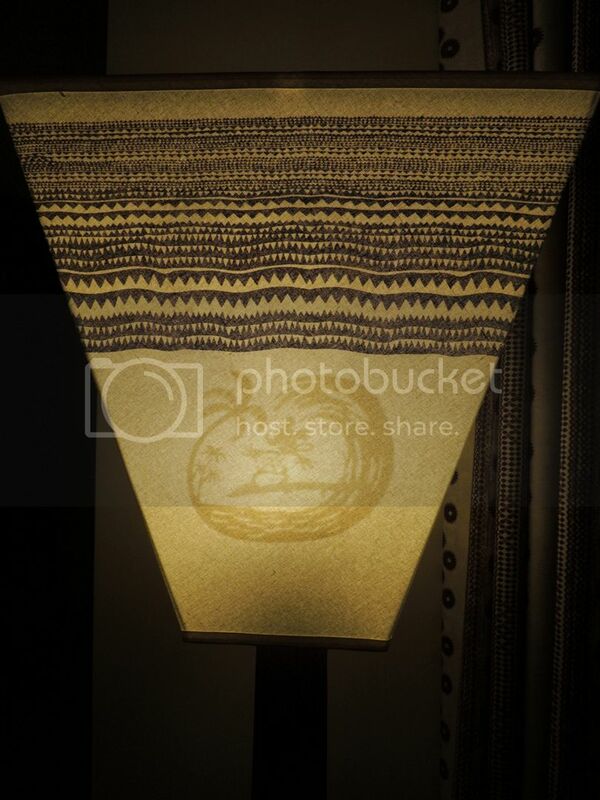 I want one of these lamp shades! Nice. Especially that sunset shot. We just returned home, had a 2-bedroom lock off pool view rooms 312/310. It's on the lobby floor, very convenient location! This was the view from the master bedroom balcony. luvmychaos and OKW Lover like this. i am in process of booking a one bedroom villa ocean view with DVC, any recommendations on which room to choose from? I just want to say thank you for this thread. We just got back from an 8 night stay. I used my DVC points and booked an ocean view studio. Based on the info here I requested the EWA building and asked for a higher floor. We got what I asked for, room 1456, and the view was amazing. I loved sitting out on the balcony in the morning and watching the kids in the pools and lazy river and watching the paddle boarders in the cove. Based on the info here I requested the EWA building and asked for a higher floor. We got what I asked for, room 1456, and the view was amazing. That sounds great! 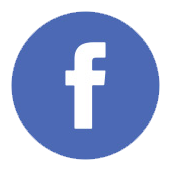 Do you have pictures of the view you could share? bobbiwoz and OKW Lover like this.